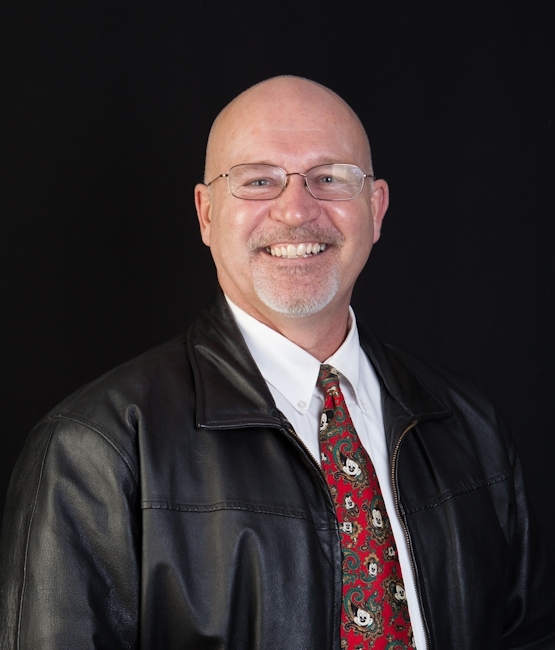 How to find a real estate agent in Sequim or Port Angeles is one of the most important issues for a buyer or seller today, and that’s true whether you live outside the area or have lived in Clallam County for 20 years. The real estate business has been changing dramatically, brokers have gone out of business, 50% of the Sequim real estate agents have given up since 2008, and the way people buy property has changed. This also means that sellers and their agents have to adapt their business models. What surprises me is that many have not adapted. Broker Model #1 is the traditional brokerage, like the one I started out with in Fairbanks, Alaska 37 years ago. Let’s take these 10 differences and compare the two models. Realtors have been taught for my whole career that the name of the game is “listings, listings, listings.” Entire seminars are taught on getting listings. One seminar teacher told me that “the key is lots of listings, and then you just sit back and rake in the money.” He boasted about being on vacation while his listings were being sold. Realize that if this is a Realtor’s primary goal, it is not the same as focusing on each individual client, and devoting time and energy to helping that one client reach his goals. If the goal is to get the most listings, this almost always means that the listing agent does a great listing presentation, puts the listing in the MLS, and that may be all the time they have, since they are moving on to get more listings. This is a huge difference between these two models. Model #2 is focused on giving each client the best possible service and attention. By the way, the listing Kings or Queens do tend to make more money. And here’s a very important secret most sellers do not know: listing agents list more than they sell. Translated, that means that when a listing agent boasts that he/she sold “x” number of homes, he/she would almost always be more honest by saying that most of his/her listings were sold by other agents. Listing agents almost always take credit during their listing presentations for sales they did not actually make. In other words, if a listing agent had 10 closings, almost always he/she says, “I sold 10 houses,” when he would be more honest if he said for example, “Ten of my listings sold, and I personally sold two of them, and the other eight were sold by other agents.” Astute sellers know to ask about this. Who is more impressive, the agent who lists a home that is sold by another agent, or the agent that sold the home to a qualified buyer? Model #1 is focused on getting the most commissions, which is consistent with having the most listings. Model #2 is focused on each client, and therefore the agent may not have enough time to go out and get the most listings and earn more in commissions than any other agent. Note that the agent who earns the most commissions is not necessarily providing the best service for individual clients. Model #1 is definitely focused on quantity, the most listings and the most closings. Model #2 compromises quantity for quality. Model #1 is built on a corporate business foundation with procedures in place to achieve the above goals, while Model #2 is focused on the client’s personal goals and needs and is built on the value of relationships. This is why Model #1 agents burn a lot of bridges behind them, while Model #2 agents love to see past clients in Safeway or anywhere so they can enjoy a brief chat and positive feelings. Model #1 has business goals and financial agendas at the center, while Model #2 pays close attention to the financial, but each client’s agenda takes priority. Model #1 is very traditional in terms of marketing, sales, and presentations, while Model #2 is much more progressive and creative using technologies and the Internet much more effectively to connect with buyers. In Model #2 the agent seeks to connect with buyers while in Model #1 it doesn’t really matter, because other agents are expected to sell most of the listings anyway. Model #1 receives a lot of criticism from clients who complain that after they listed, they never heard from their agent. Model #2 is keenly focused on communicating periodically and keeping clients up to date. In Model #1 the primary skill of the agent is a good listing presentation. In Model #2 the agent must not only be good at listing presentations, but must also be good at many other aspects of marketing and customer relationship management, and so on. The Model #1 agent is often mysterious, doesn’t reveal what he/she does or when he/she does it, and clients often complain that their listing agent didn’t do anything. In Model #2 the agent is transparent, open, honest, and shares what he/she is doing regularly with his clients. You can recognize a pattern throughout these 10 differences, and you can ask yourself what kind of agent you want to work with. These distinctions are not theoretical. They are very real, and I’ve been observing these different models and different personalities my whole career. The distinction has grown in recent years as we are moving away from traditional methods to more modern approaches using technology and the Internet. Now if you are a buyer or a seller and you are thinking about how to find a real estate agent in Sequim or Port Angeles, which brokerage model would you prefer? It should be apparent that my business model is Model #2. If you’ve ever worked for a large corporation, especially on the executive staff or in management, you know about the natural tension that exists between corporate goals and employee goals. I believe strongly in personal service, in doing the best possible job for each individual client, and I do not place commissions or total annual commissions ahead of each individual client’s needs and goals. In the past, many agents were totally listing agents, and then the buyer’s agent became popular. Technology is changing the industry, but for the agent who would list and sell, he or she must be especially cognizant of the differences between the traditional approach of Model #1 and what I call Model #2. Who is at the center of the Universe–the corporate goals or the individual client? 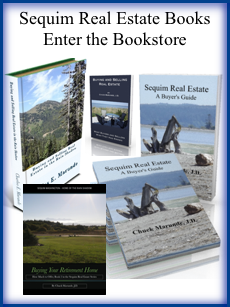 If this has been helpful, please consider sharing a link to this article to friends who may some day need to think about how to find a real estate agent in Sequim or Port Angeles. 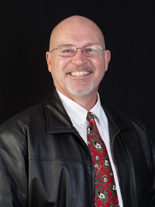 Who is the No 1 Sequim Real Estate Agent? Real Estate Agents – A Dime a Dozen?